Chird Team made up of several individuals who are passionate about Technology. Chird is a young start-up specializing in embedded technology training and embedded products R&D ，located in Hangzhou-China. Chird Team compared with numerous board solutions by careful assessments, CubieTruck works more available and conforms to icloud-education. Chird is a famous embedded training institution, firstly introduces ARM @ i-cloud service in education field by CubieTruck. 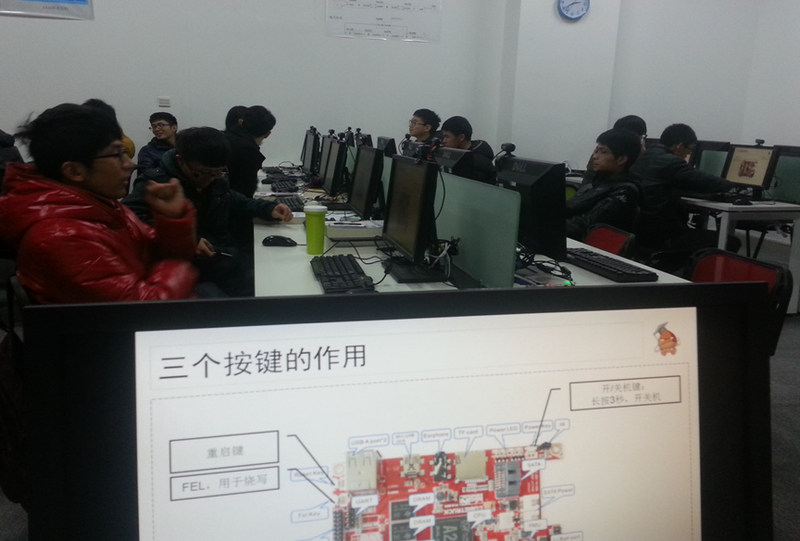 Chird Team actively promotes teaching mode reform. It is the first step towards a combined education system with local colleges and universities. As a practice teaching platform, CubieTruck provides an effective way to train up advanced technologies in embedded system development by all dimensions. Why choose Cubietruck as embedded i-cloud education platform? 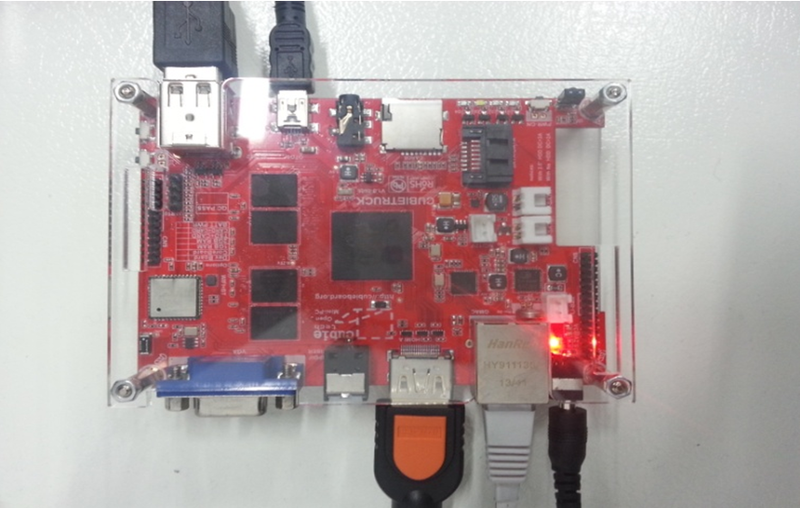 Most of the traditional embedded training institutions usually adopt PC + ARM target board solution. By installing virtual machine in PC for students using, the utilization rate of PC resources and development efficiency of students is very low. In either case, there is no help for students to absorb the knowledge of Linux system , and to understand hardware peripherals in this way. 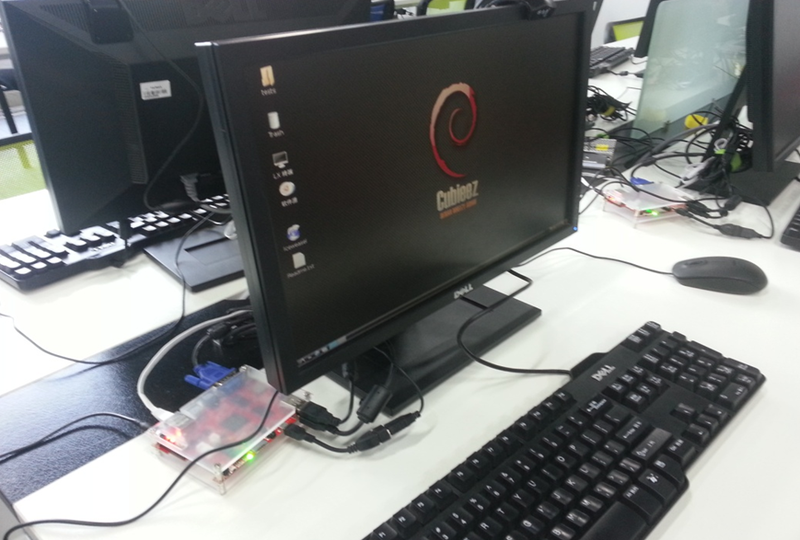 The Cubietruck installed Debian Linux, provides i-cloud service for students and helps them deepen understanding of linux system throughout runtime environment. 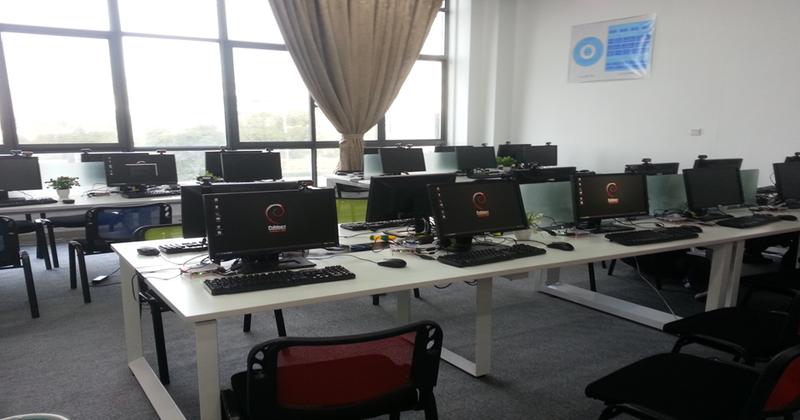 Every student gets a user account from Windows server, and connects to it by RDP protocol. The students can study and practice in the Cubietruck terminal. It can promote utilization of sever resources. Cubietruck works in the combination of one server and multiple cloud terminal by Giga byte network transmission, sharing with the same PC sever resources. Every student gets a user account in PC sever center installed Windows system, which is convenient for students to write or reviews documents. 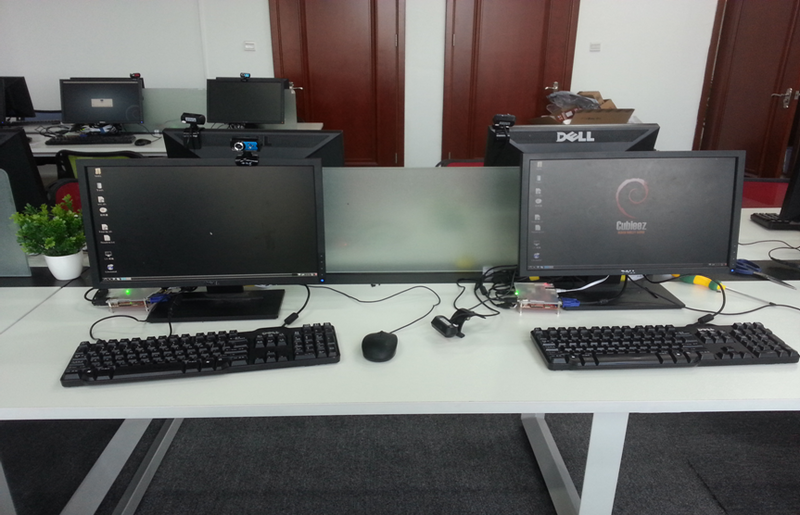 With Linux virtual machine installed under the Windows OS of PC sever center, students can connect to the PC sever center to compile and develop. It can save precious time and improve work efficiently , further more reduce Cubietruck heavy burden. Very convenient to manage and maintain. 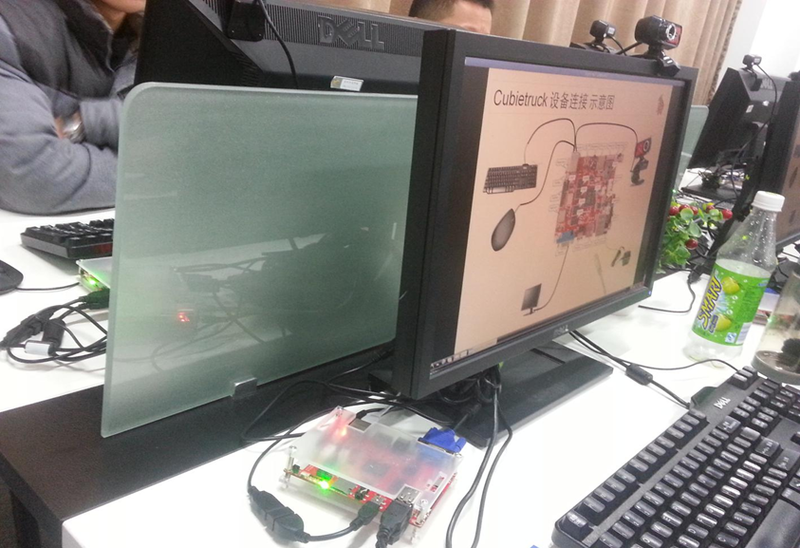 3 Responses to "ChirdTeam First Use CubieTruck as i-cloud Embedded Training Platform in Hangzhou"